The H Queen’s Building in Hong Kong’s Central district was custom designed by CL3 Architects to house art. Heavy-hitters in the art world like Hauser & Wirth, Pace, Pearl Lam and David Zwirner are all in residence on the upper levels. But the gleaming new tower is quickly becoming home to a number of fine dining destinations too. 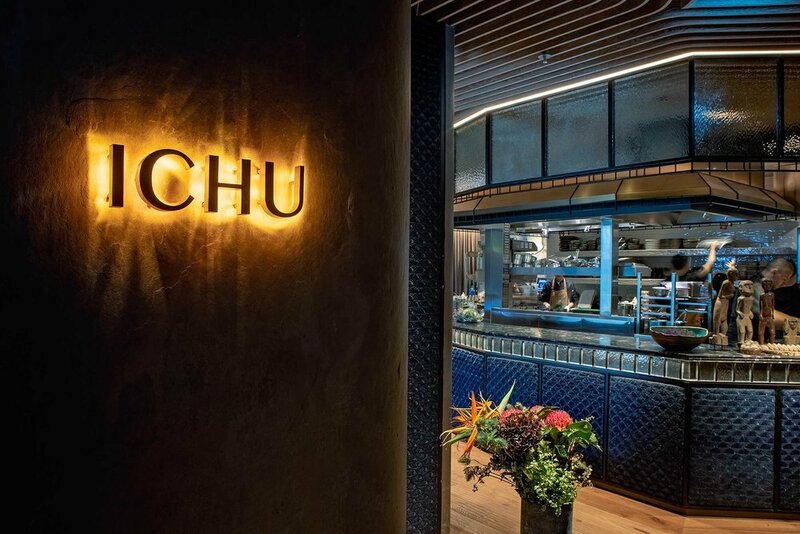 Case in point is the recently revealed ICHU, the brainchild of Peruvian chef and restaurateur Virgilio Martinez Véliz. 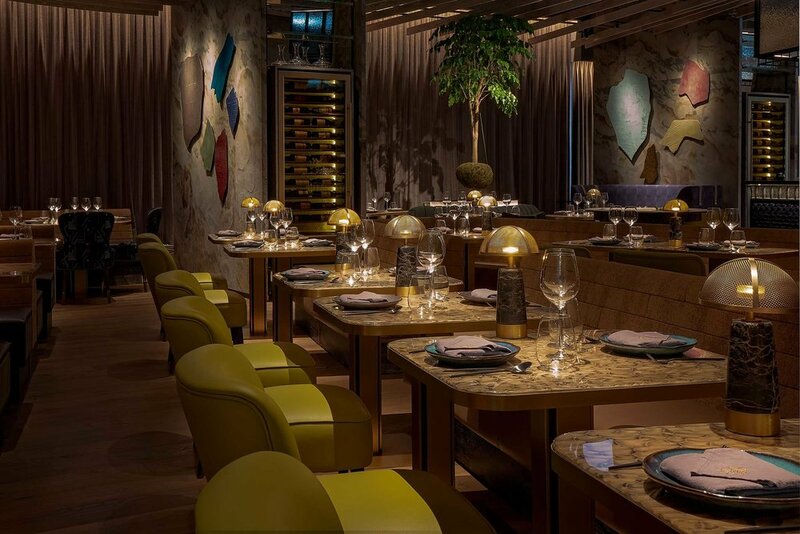 Recognised internationally for his efforts in bringing a modern twist to his native cuisine via Central Restaurante in Peru — a frequent addition to the World’s 50 Best Restaurants list. The authentic, sophisticated flavours are enjoyed in equally sophisticated surrounds, courtesy of Joyce Wang Studio. Wang’s signature cinematic approach is evident in her studio’s latest project — a cleverly crafted narrative that creates a sense of discovery, an experience that unfolds throughout the course of the evening as a stunning backdrop to the highly inventive menu. 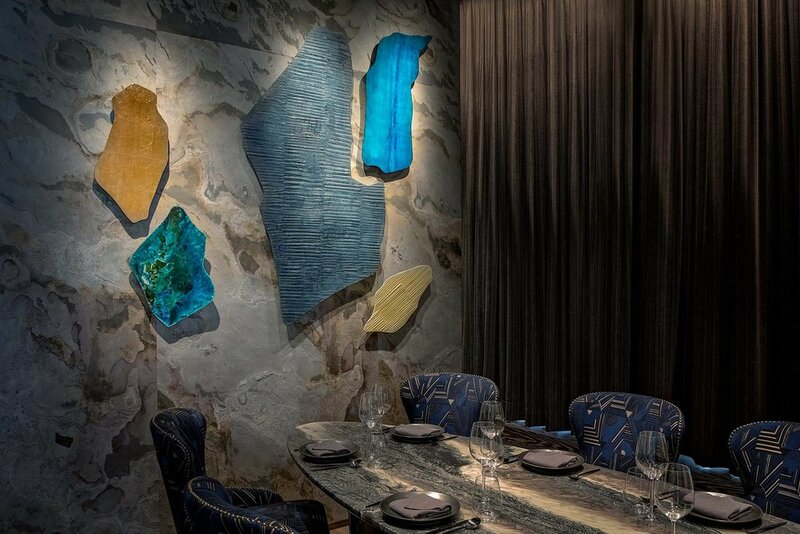 The thoughtfully designed interiors were inspired by the unique mountainous terrain of Peru, which, explains Wang, ‘has one of the most varied ecosystems in the world, and we wanted to reflect that in our design.’ The dynamic colour palette and selection of richly textured materials ‘capture Martinez’s creative culinary style,’ she adds. The layers of richness are carefully tempered with a rawness that, like a good cerviche, is flavourful but not overwhelming. 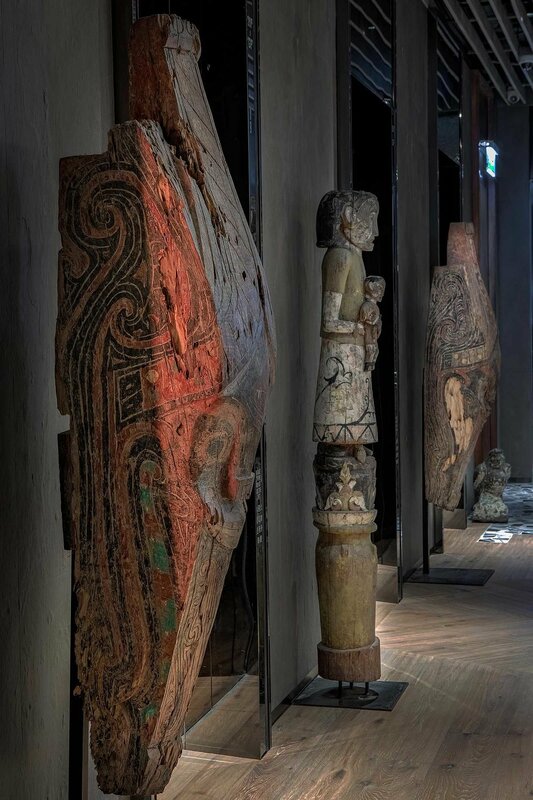 But don’t just take our word for it, go and see for yourself.